​WELCOME TO ITALIAN GREYHOUND NORTHWEST! ​Thank you for visiting our website! Our all- volunteer rescue is dedicated to finding forever homes for Italian Greyhounds in need. 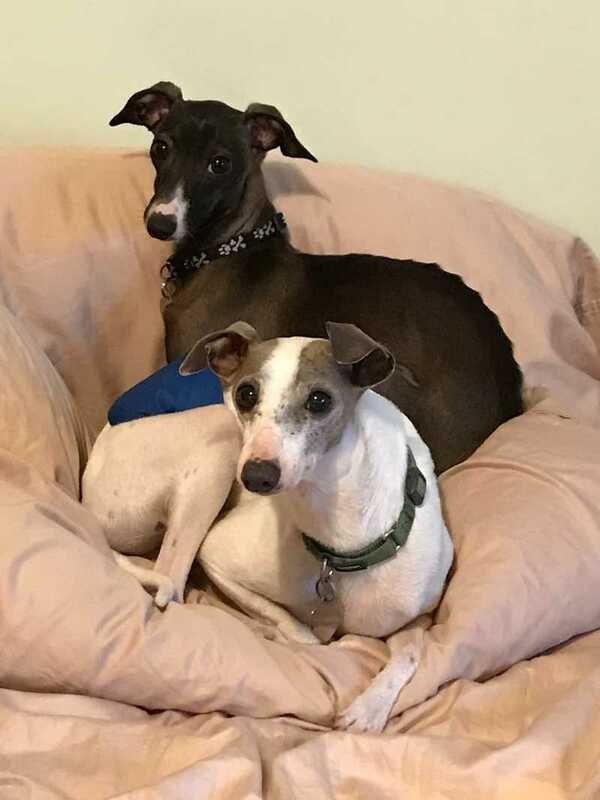 As the Rescue arm of Italian Greyhound Club of America, we've been providing IG rescue services throughout Washington, Oregon and Idaho for over 20 years. On our website, you will find helpful information about this breed, the adoption and/or release process, volunteer opportunities and more. So please take a few minutes to check out our site and all of our adorable IGs! Gorgeous Sybil (back) and handsome Leo (front) enjoying a moment together. Leo is ready for adoption. Sybil will be ready soon!